Had the opportunity to be interviewed by Rachel Davis from Bright Futures Counseling. If you're a TPT seller yourself, be sure to check it out! 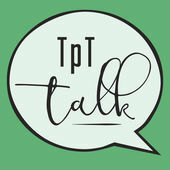 In episode 6 of TpT Talk I interview Melinda Nguyen from Art with Mrs. Nguyen. 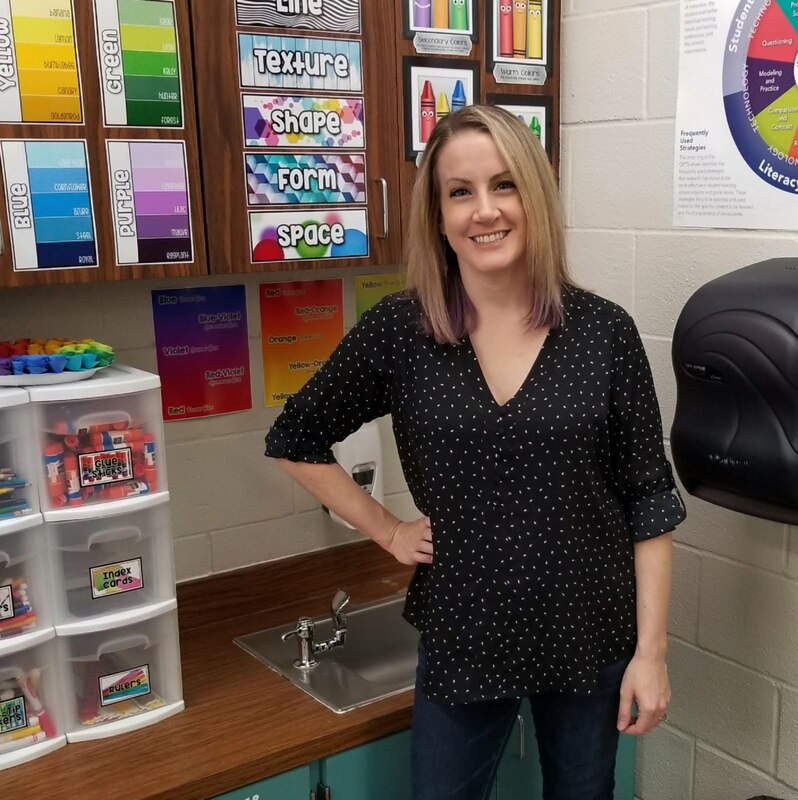 In this episode, Melinda shares her perspective as an art teacher and TpT seller, how she uses Adobe Illustrator to create products, and how working on TpT is even her self-care!